Visit Totnes is the official town website and guide, created to promote Totnes as an extraordinary destination for a day out or short break. 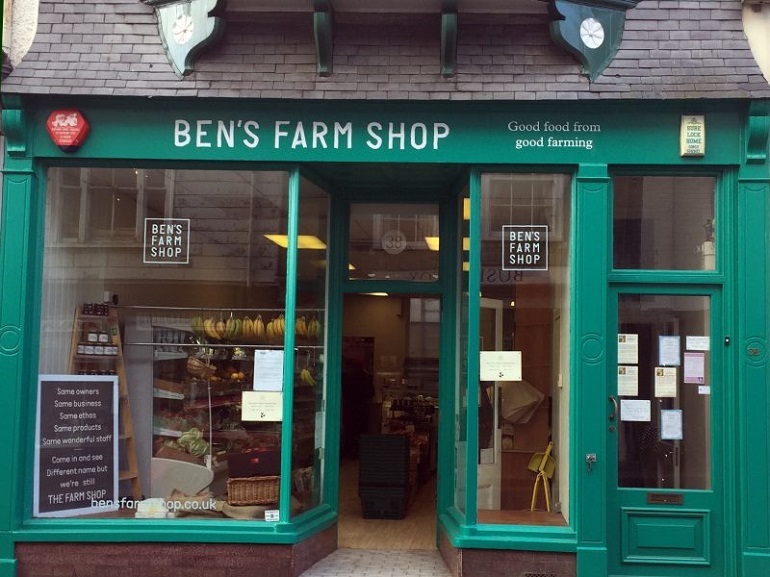 Visit Totnes supports local business by offering a 1-stop source of information for tourists and locals, from attractions, shopping, where to eat, where to stay, and what’s on. But the success of the website is down to you; the more businesses that get involved, the more useful the website becomes to its 7+ thousand users a month. 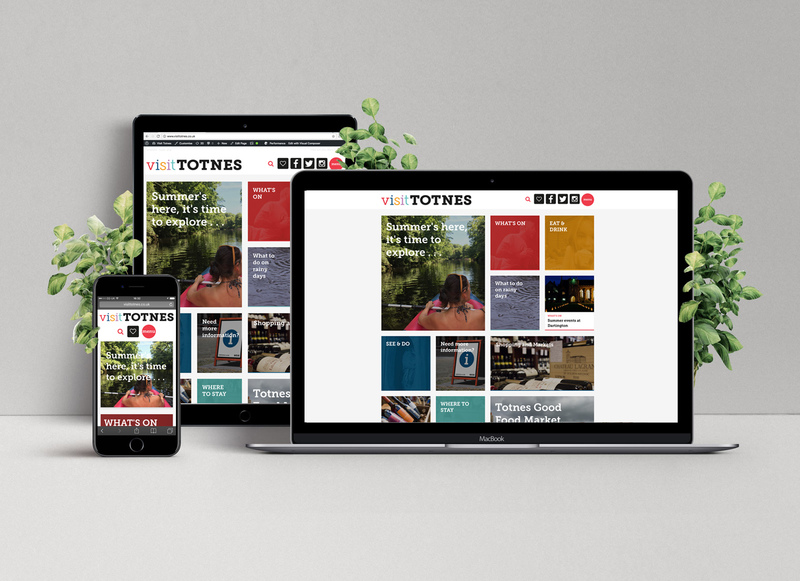 We want Visit Totnes to be the go-to website, and we are continuing to grow our digital marketing communications, with quality – content across a variety of social media platforms. 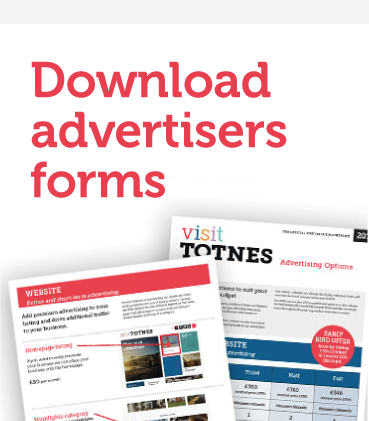 By choosing to advertise with Visit Totnes, you will be showcasing your business and also help to promote Totnes as a destination to visit. 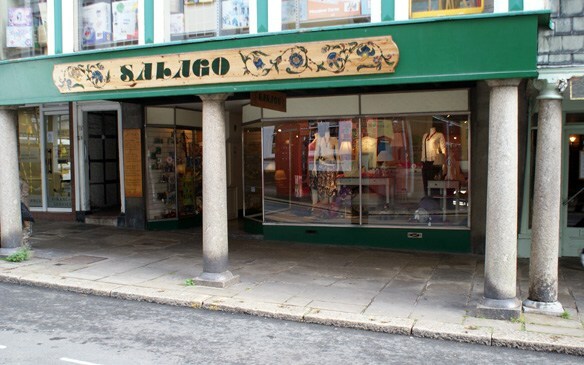 Visit Totnes is the go-to website for both tourists and locals alike. 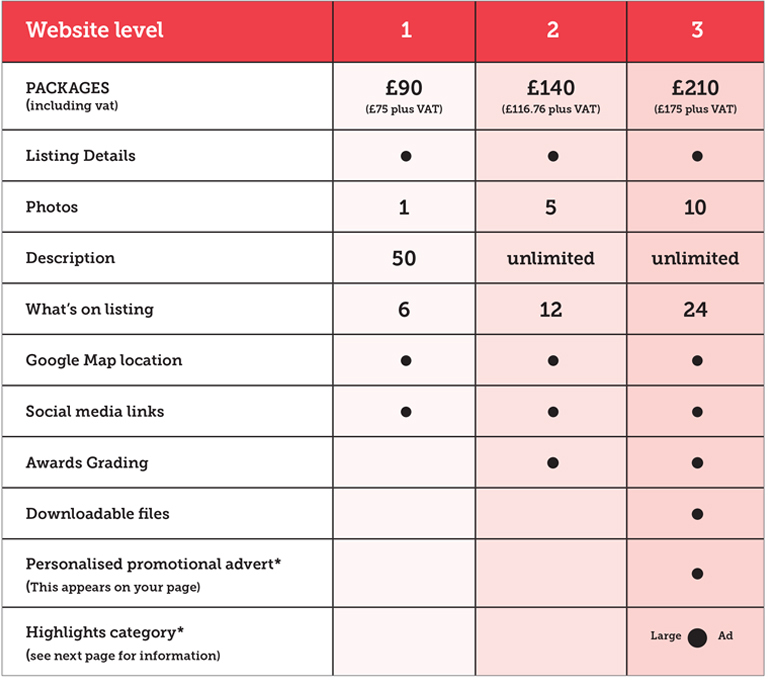 Get your business page for as little as £90 inc VAT a year. 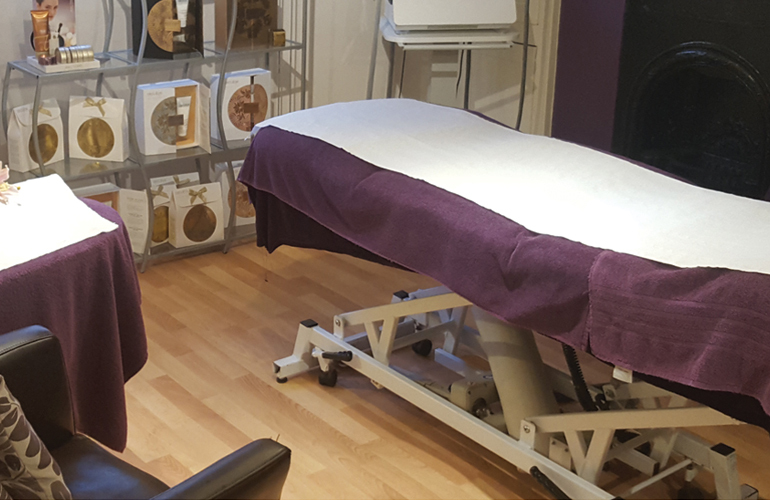 We know many businesses are seasonal so as well as your annual business page you can increase your exposure on the website with short-term promotions giving you the extra visibility at key times and for specific activities. These include Homepage listing at £50 a month, Category highlight from £25 per month, and promotional ads at only £15 per month. For more information, please get in touch or download the advertising information forms. 50K of the 2018 Guide have now been printed and are currently being distributed locally and nationally. If you are interested in advertising in the 2019 Guide, please email info@visittotnes.co.uk and we will be contact you in the Autumn with the packages on offer.